The Big Bite-size Breakfast is back! 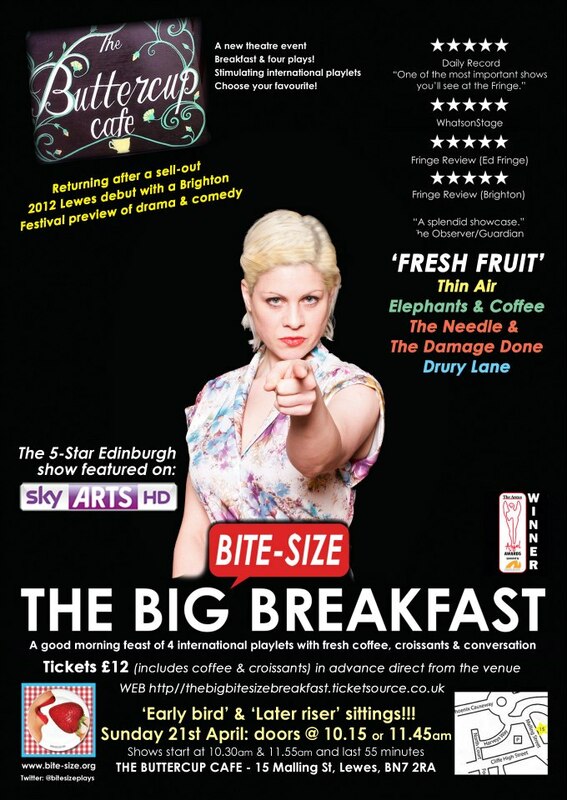 After December’s rave reviews and sell out show, The Big Bite Size Breakfast Show is back in Lewes at The Buttercup Cafe. 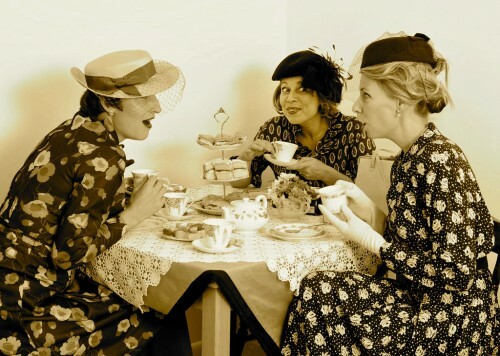 Book your tickets now for coffee, croissant and great theatre. Come and see an eclectic collection of 10-15 minute playlets on Sunday 3rd February (at 10.30am or 11.55am) and on Sunday 17th February (at 10.30am or 11.55am) in our downstairs dining room here at the cafe. Guardian Picks of the Fringe at Edinburgh said of The Big Bite-Size, “A splendid showcase, without fail funny, strange and moving!” and we here at The Buttercup quite agree! Tickets cost £12 and you can buy them online or here in the cafe.